I love muffins, but when it comes to muffin variety that is when it becomes tricky. I am used to the bran, the date and banana and the store-bought ones are about as variety as get. 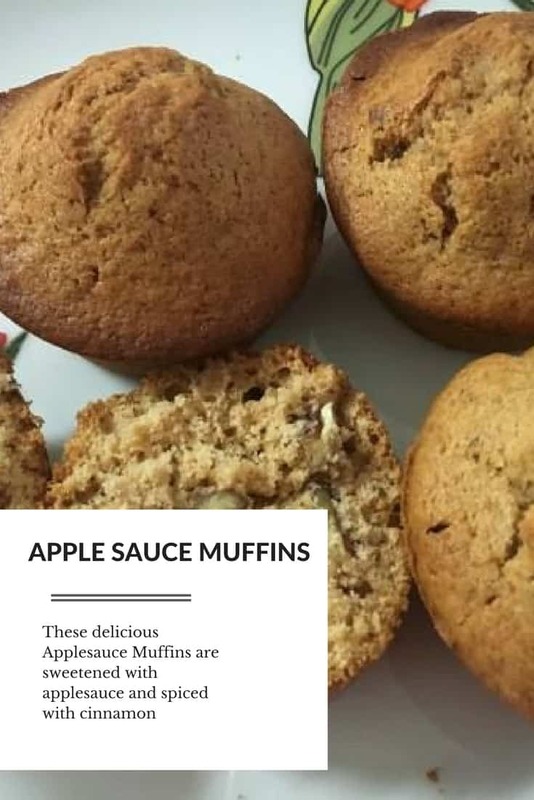 I came across a recipe for apple muffins made with apple sauce and seeing as I had all the ingredients in my pantry, I thought why not make it, what did I have to lose? Other than a bad dozen of muffins. In a bowl, mix cake flour, castor sugar, baking powder, cinnamon powder and salt in a bowl. Add in the beaten egg, apple sauce and melted margarine. Fill your greased muffin pans and pop into a pre-heated oven. Bake at 180C for 15 – 20 minutes or until the cake tester comes out clean. Thank you Hannah for your comment. I will copy and paste this to the group where Bobby will be able to see this.